Dimension One, Kitchen & Bedroom Design, in Dartford covering Kent, London and Essex. We are an independent bespoke kitchen business supporting Kent, Surrey, Essex and London. Our fantastic design software gives you the opportunity to choose your own personal kitchen, and then we install it to the highest standard. Dimension One Kitchens are a family run business with a huge array of experience and knowledge in the kitchen and bedroom industry. We offer the highest quality kitchens and bedrooms along with accessories to suit your personal style and budget. A significant benefit of our unique design service, is that it gives you the opportunity to choose your own personal perfect kitchen or bedroom, without having to leave the comfort of your own home. Our attention to detail and skilled workmanship ensures that each project is completed to the highest standard. And don’t just take our word for it; check-out the reviews on our testimonial page, and you will see many satisfied customers. That’s because our aim is to consistently exceed our client’s expectations. Our reliable, professional and prompt service is what sets us apart. We take great pride in being considered the number one kitchen and bedroom company within the Kent, Surrey, Essex and London area, offering highly competitive rates and discounts for OAPs. 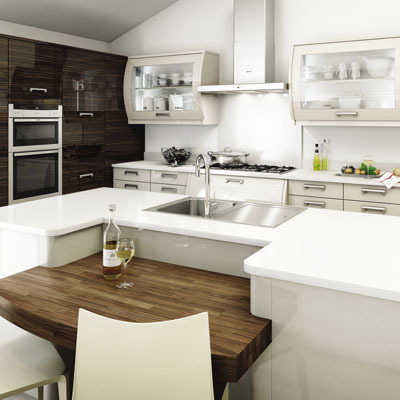 Have a look through our fantastic range of Kitchens and Bedrooms and give us a call. We would be delighted to talk to you further. enter your details below and we’ll get back to you within a few hours. We're happy to discuss your requirements in detail and give you advice on the best way to tackle this project. 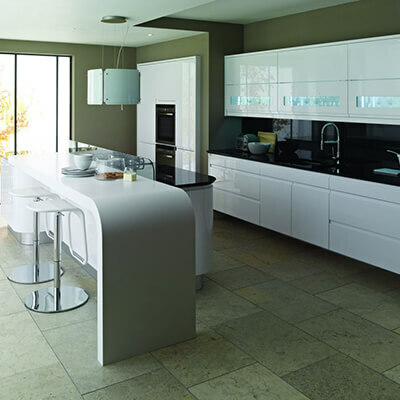 We design, supply & fit a fantastic range of kitchens to the highest standard. Contemporary and traditional styles to suit your personal style. See our great range of accessories to accompany your kitchen or bedroom.